Thursday 11 September, 7pm, The Teachers’ Club, Dublin. Gerry Conlon of the Guildford Four, a victim of the one of the most serious miscarriages of justice in recent history, devoted much of his life on his release from prison to campaigning on behalf of other prisoners and highlighting human rights abuses worldwide, including the imprisonment and torture of Chelsea Manning. In November 2013, Gerry spoke at an event in Trinity College in solidarity with whistleblower Chelsea Manning who was sentenced to 35 years in prison for revealing the truth about the wars in Iraq and Afghanistan, and for exposing the nature of US interference in countries around the globe. Members of Manning’s Welsh-Irish family attended the event and met with Gerry beforehand. Gerry Conlon spoke movingly about his own experiences, the courage of Chelsea Manning and the importance of whistleblowers in revealing miscarriages of justice. 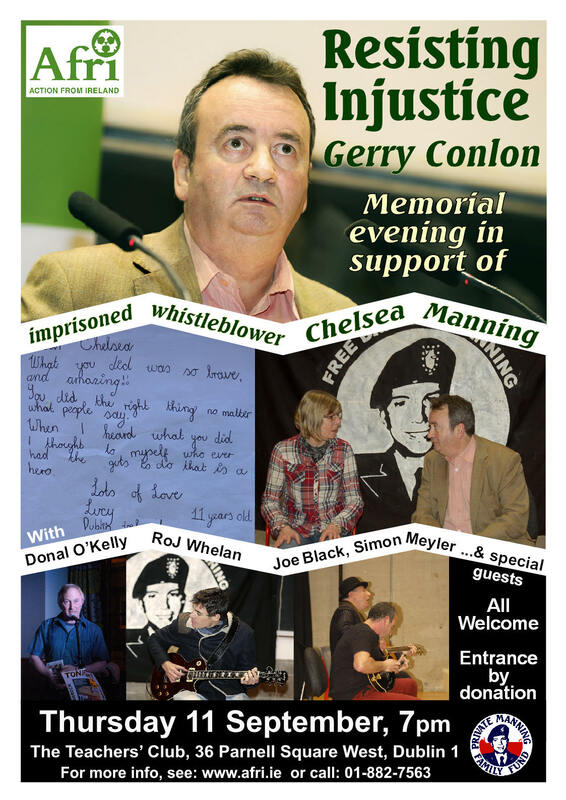 This address will feature as part of the Memorial evening, and will include a reflection on Gerry Conlon by human rights campaigner Nuala Kelly. It will also include contributions from leading musicians and actors such as Joe Black, Simon Meyler, Sorcha Fox, RoJ Whelan, Donal O’Kelly and more! Organised by Afri. Entrance by donation. 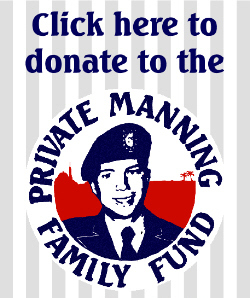 Funds raised will go to the Manning Family Fund. The Teachers’ Club, 36 Parnell Square West, Dublin 1. For more information, see the Afri website or call +353 (0)1 882 7563. 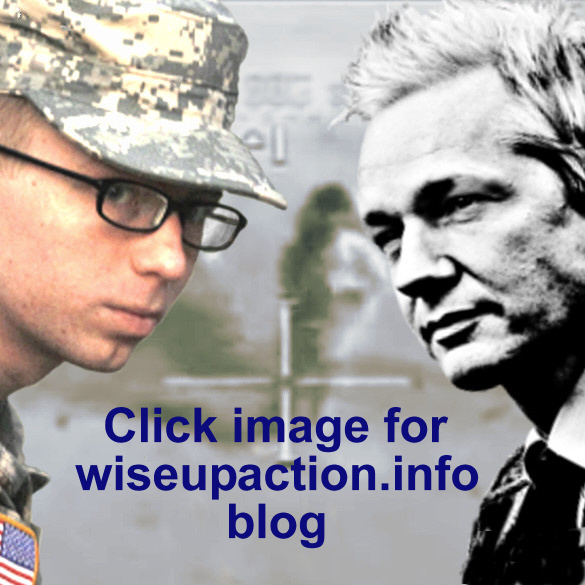 Gallery | This entry was posted in Announcements, Events and tagged Afri, Bradley Manning, Chelsea Manning, Dublin, family, Family Fund, Gerry Conlon, Ireland, solidarity, Wales. Bookmark the permalink. I can’t think of anyone more qualified to speak of injustice than Gerry Conlon. I saw that great picture, “In the name of the Father,” and couldn’t help but be disgusted with the lies and cover-ups of Scotland Yard and their shameful miscarriage of justice. That’s what’s happening to Chelsea Manning. He’s the victim of a government vendetta, just like Gerry Conlon and his family.